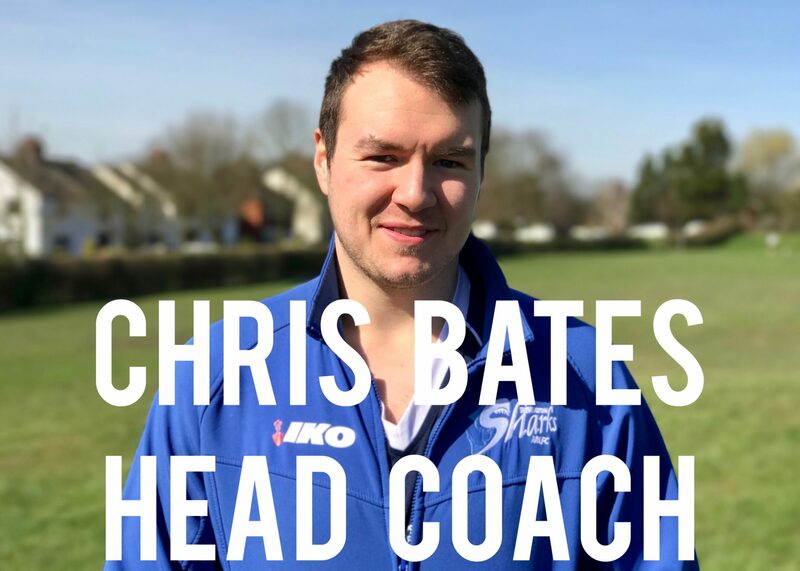 Chris Bates is the Head Coach of the Shevington Sharks Under 16s Team. 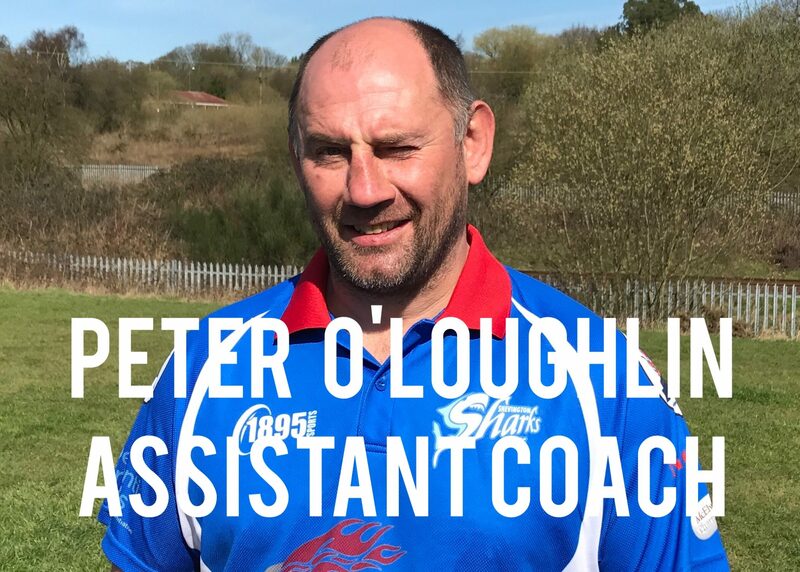 He can be contacted on 07968 735779. 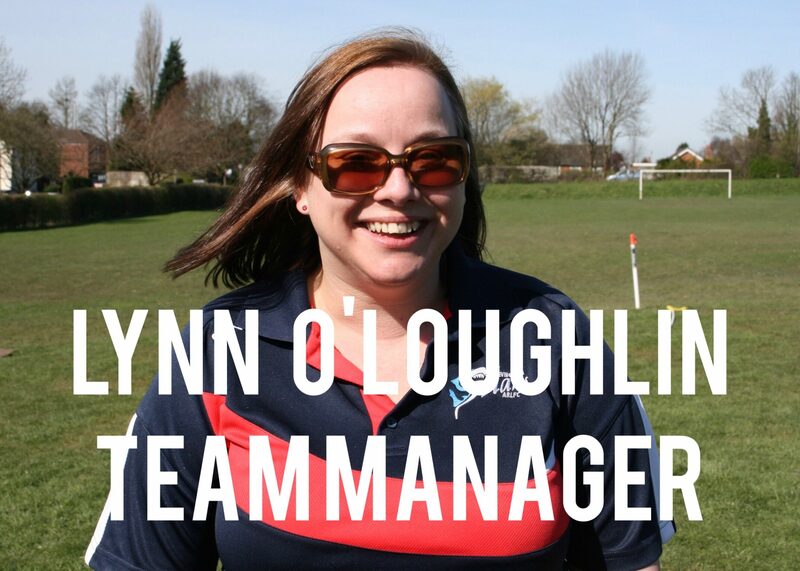 The Under 16s Team Manager is Lyn Oloughlin. 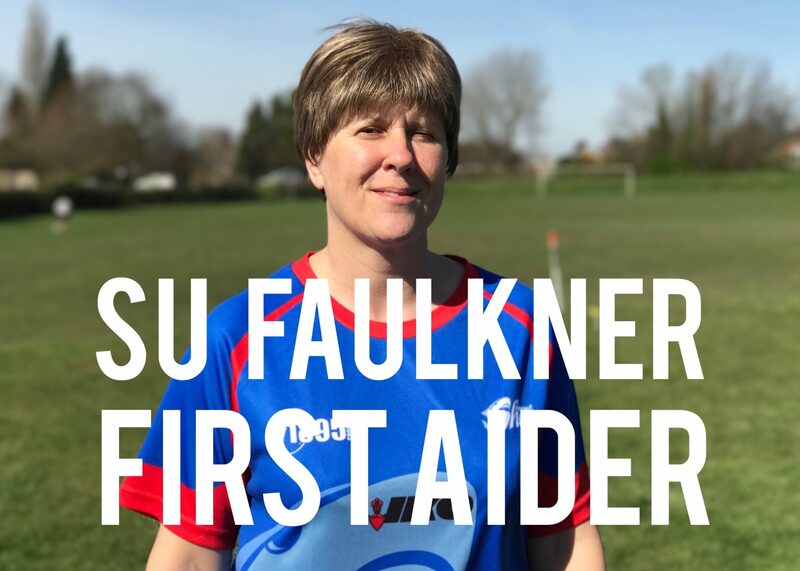 Lyn can be contacted on 07930 855487. 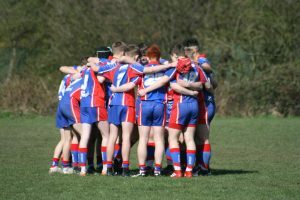 New players and sponsors are always welcome. 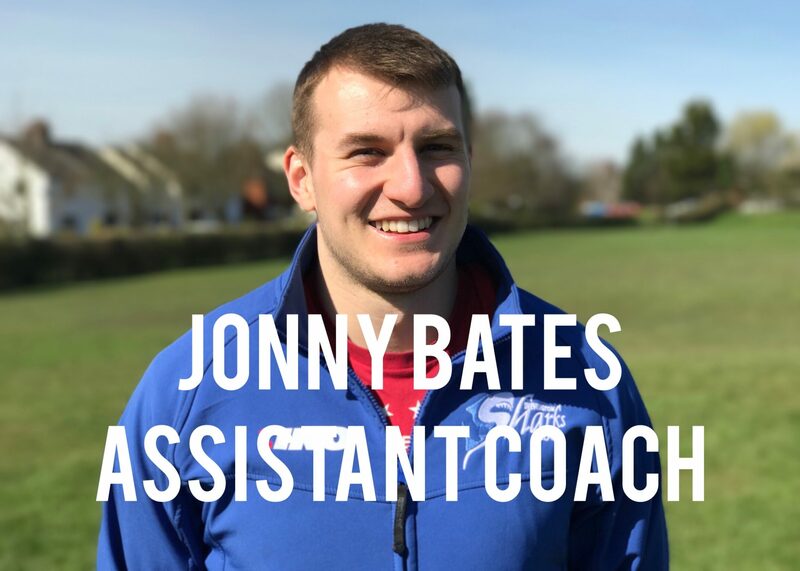 For further enquiries please contact Head Coach Chris Bates on 07968 735779. 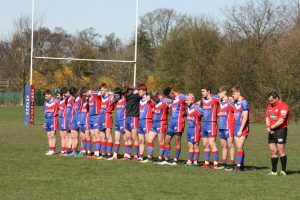 Meet the team behind the Under 16’s team. 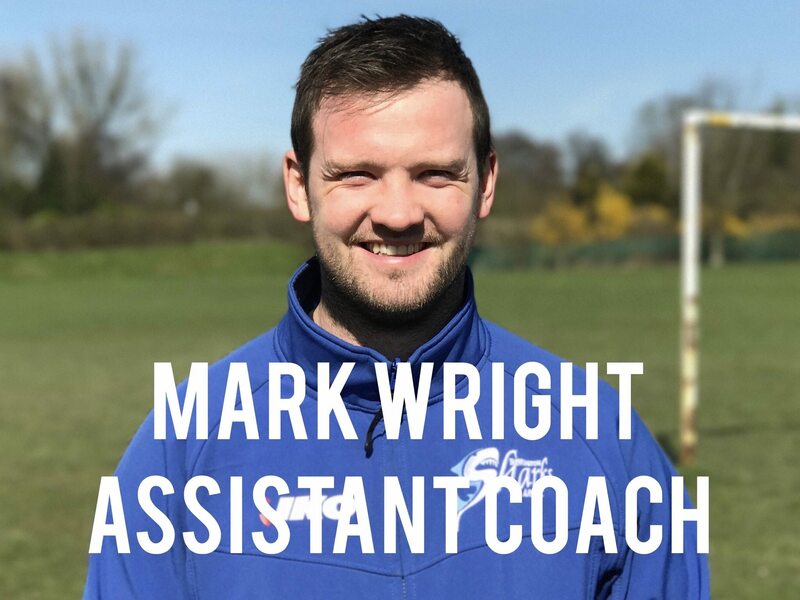 Assistant Coaches: Jonny Bates, Peter O’Loughlin, Mark Wright.